SUMMER! Cheap non-stop flights from New York or Los Angeles to Madrid, Spain from $376! Xmas and NYE! 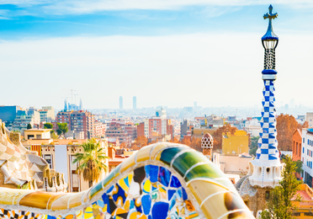 Chicago or Los Angeles to Madrid or Valencia, Spain from $345! Visit Europe with KLM and Air France! You can book a ticket from Chicago or Los Angeles to Madrid or Valencia from only $345 for a roundtrip! Late summer, Xmas and NYE dates available! HOT! 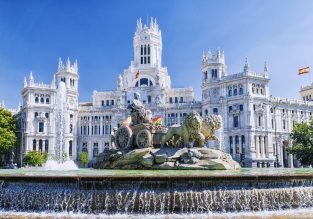 Non-stop flights from New York to Madrid for only $307! 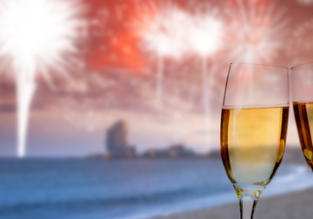 Spring&Summer: New York or Miami to Spain from just $333!